EVERYBODY LOVES A FREEBIE RIGHT? 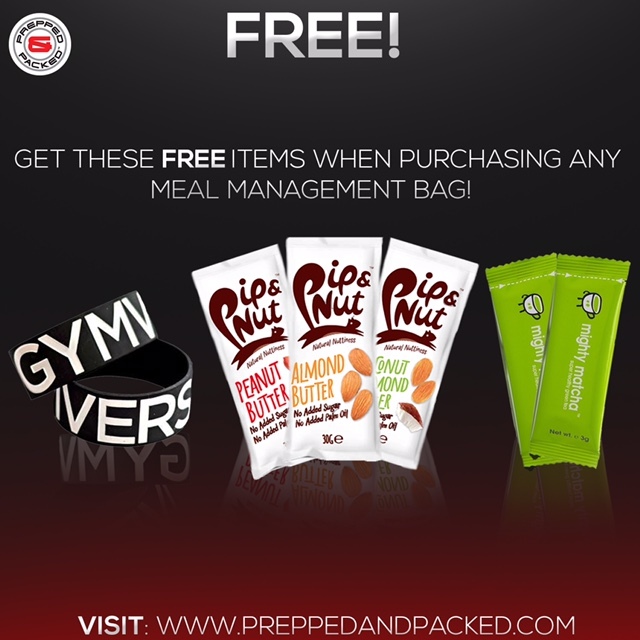 Well we want to give our customers even more value, which is why we have decided to place some free fitness goodies in every bag that is purchased over the next 30 days. You can expect to find free gifts from some of the leading brands that we continue to work with from the health and fitness industry. It’s always been a passion of ours to be the best value meal management company on the planet, this is something that we think isn’t in any question. Offering the biggest and most valuable bundles out there. 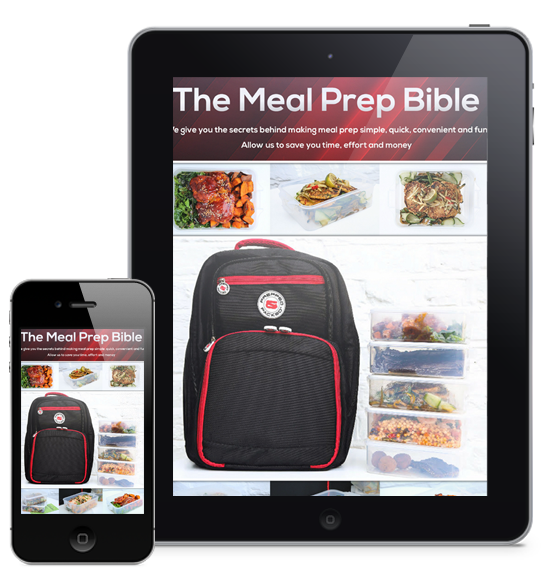 Including items such as recipe books, containers, powered shaker, earphones just to name a few additional items. You can shop some of these bundles HERE, saving up to £50 or more. WHAT CAN YOU EXPECT TO RECEIVE FROM THIS FASCINATING READ?